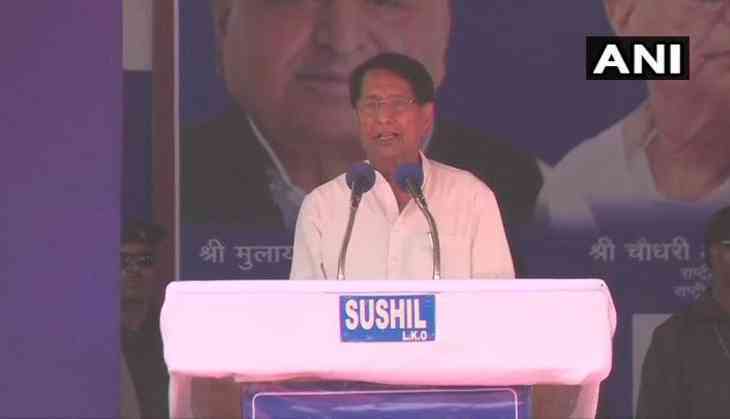 Initiating a campaign trail for the 2019 General election, the stage is set for the SP-BSP-RLD alliance to to take upon the ruling BJP in the Western UP as it goes to poll on April 11 and RLD’s Ajit Singh with his scathing attack over PM Narendra Modi has announced the poll bugle. Ransacking the poll startegy of the Congress for the 2019 elections and the appeasement politics, the BSP supremo ‘warned’ the voters and said, “Congress party has fielded candidates from such castes & religion which will benefit BJP. Therefore I am warning members of Muslim community." In the first phase of polling which would take place on April 11, the seats of Western Uttar Pradesh which are stake include Muzaffarnagar, Bijnor, Baghpat, Kairana, Saharanpur, Meerut, Ghaziabad and Gautam Buddh Nagar and the issue of unpaid dues of Sugarcane farmers and the agrarian crisis remain the top priority.